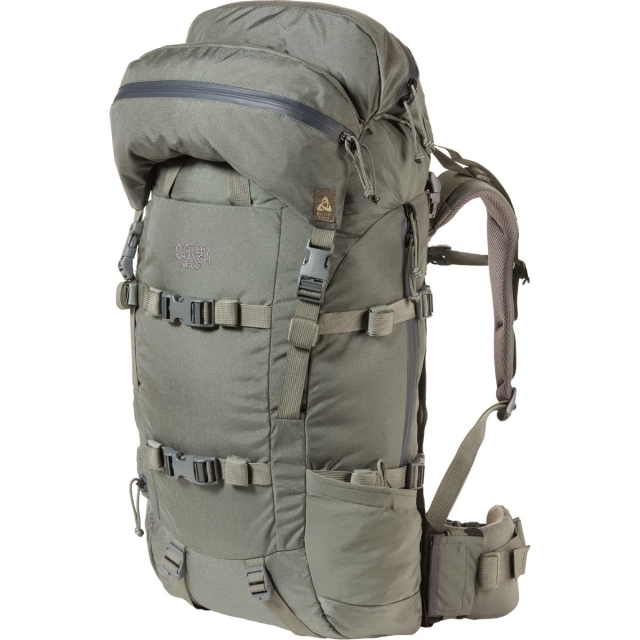 The king of bivy hunting backpacks.The METCALF is an all-around workhorse, enough volume for more than a week in the field but compressible enough for an afternoon stalk. 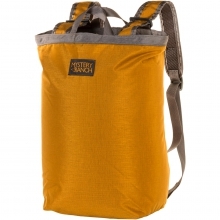 Built onto our new, Guide Light Frame, the METCALF has ample heavy-weight capacity, and the Overload Shelf keeps bag contents clean when packing out a carcass. 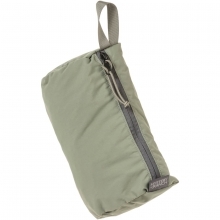 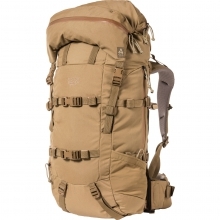 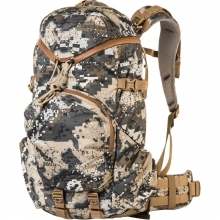 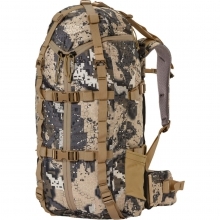 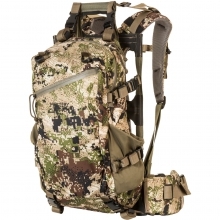 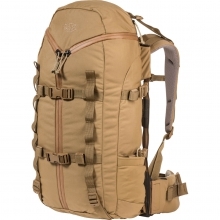 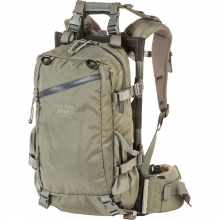 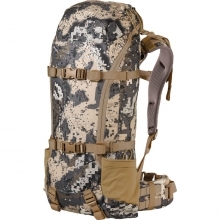 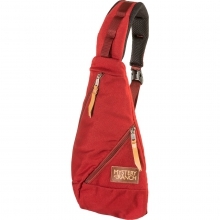 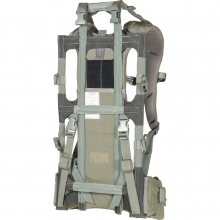 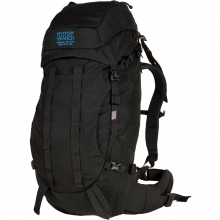 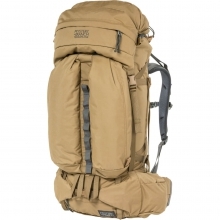 With a detachable lid, side detail pocket, and full-length side zip access, this pack is a favorite among hunters looking for versatility and all-around utility. 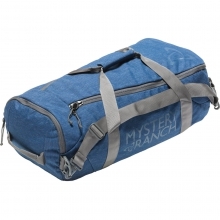 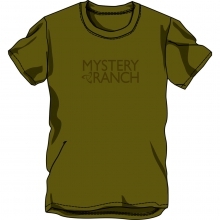 There are no reviews yet for Mystery Ranch: Metcalf .